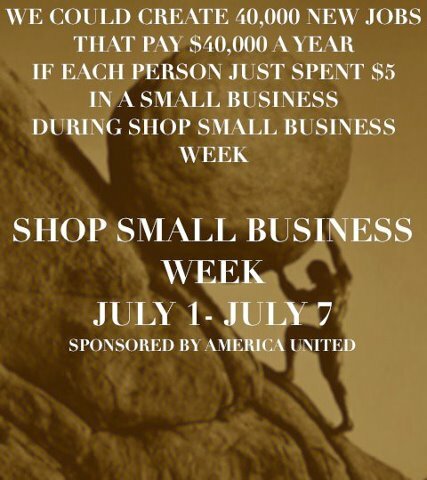 I am sure you can use a few things for the Fourth – why not shop local – you will save time and gas and help a merchant in need. I wanted to take this opportunity to let you know about a special event that my dear friend Maria Colaco has helped coordinate. It goes in line with helping small businesses. On July 15th get ready for a fab free event in Mt Kisco. 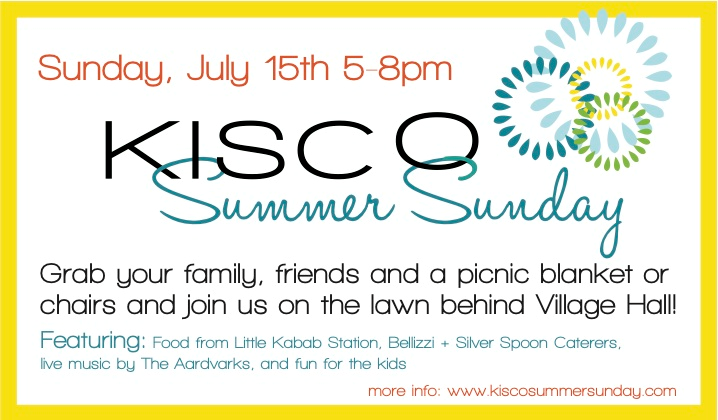 It is called Kisco Summer Sunday. I will write more about this in a follow up post. Thanks for the shout out kathy!! !